1. Homemade soap. One leaves the tub full of oatmeal, the other looks like the bottom of an ashtray. 2. Houseplants. This little guy is the only survivor, and I’m not sure how much longer he will hold on. 3. Homemade shampoo. I looked like I hadn’t had access to running water for about two weeks. 4. The Argosy. 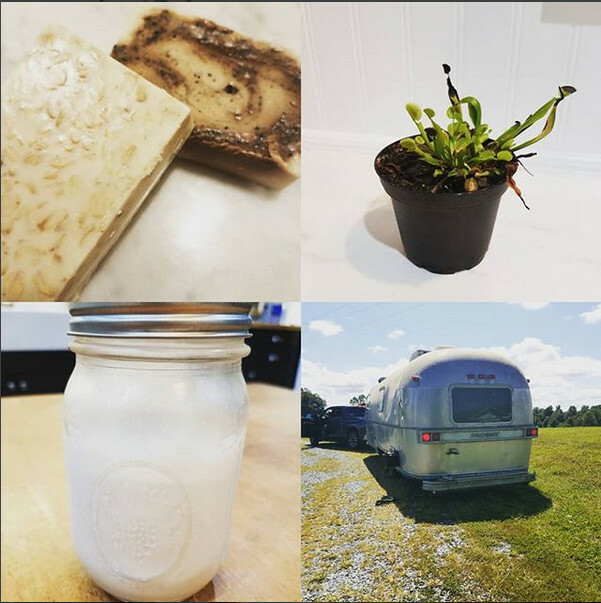 Thanks Pinterest, for convincing me I could totally overhaul an Airstream in my spare time.